Manufactured from genuine goat hide leather, the Carbon Claw PRO X ILD-7 leather sparring gloves are both comfortable and durable and have a stylish, eye-catching design. They are great for bag work and sparring sessions and offer improved impact absorption due to a gel foam layer. A wide cuff strap and a hook and loop closure provide a firm and secure fit and added support and for easy putting on and taking off, there is a specially adapted internal elasticated ring closure CC-fixture around the wrist. Additionally, the palm features a vented mesh weave material for increased air flow and proper ventilation delivering fresh and cool feel for longer. for submitting product information about Carbon Claw PRO X ILD-7 Leather Sparring Gloves We aim to answer all questions within 2-3 days. 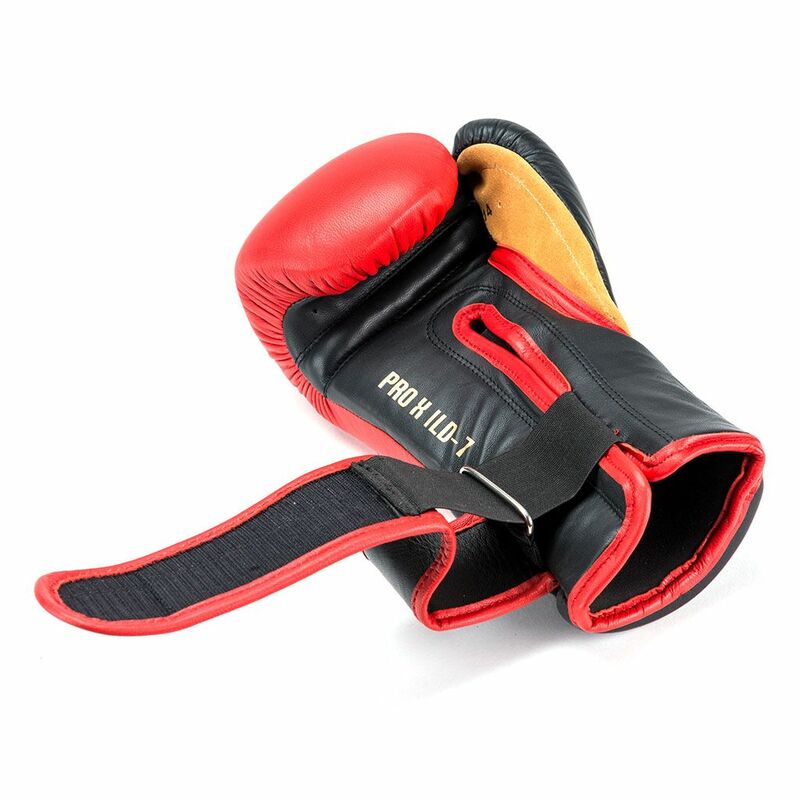 for submitting product information about Carbon Claw PRO X ILD-7 Leather Sparring Gloves. We aim to answer all questions within 2-3 days. If you provided your name and email address, we will email you as soon as the answer is published. 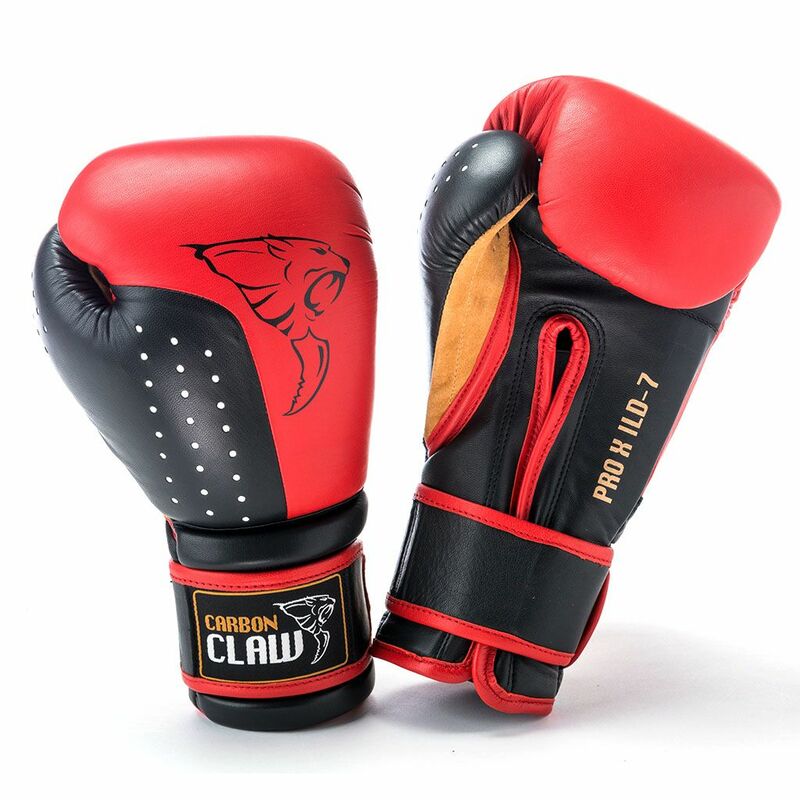 for submitting product review about Carbon Claw PRO X ILD-7 Leather Sparring Gloves.